CHAMPS is a unique, fun online program that teaches students how to learn more effectively and retain more of what they have learned. Fascinating recent discoveries about the brain and how people learn have led to the recognition that each student has a way of learning which suits them best – a preferred learning style. If students can be helped to recognise that preference – and acquire the techniques that best match their own learning style – they become better and more confident learners. 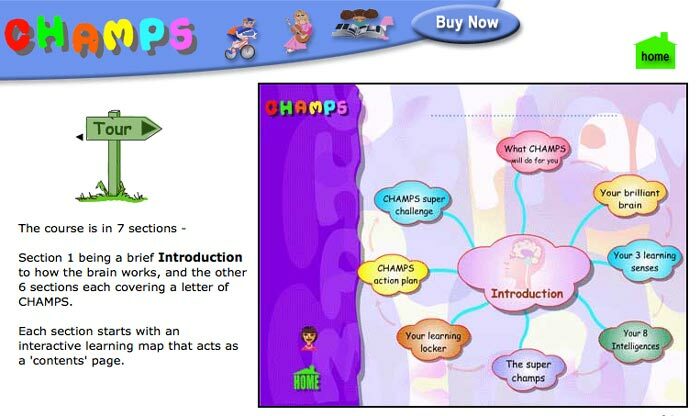 CHAMPS provides dozens of proven techniques for motivation, goal setting, concentration, understanding, note-taking, memorising, stylish writing and revising – plus successful exam strategies. 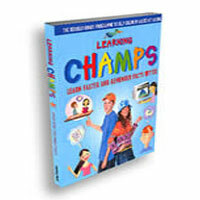 A4 format full-colour guidebook detailing the CHAMPS learning to learn system devised by Colin Rose. "I'm impressed. Students need this desperately."